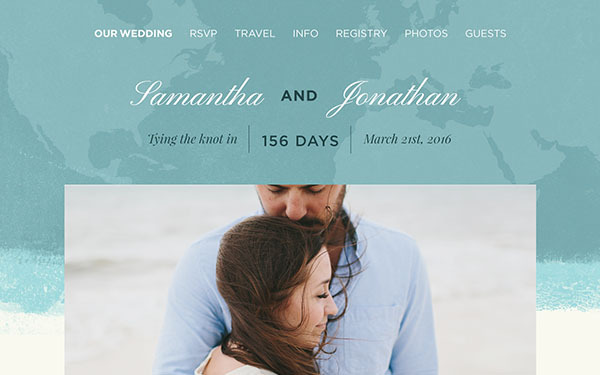 The better way to create, share and document your wedding journey. 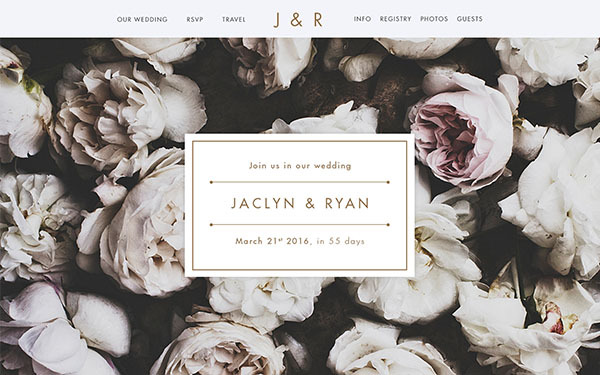 Beautifully designed themes to compliment your wedding day. Set up in 5 minutes using our simple live-editor. 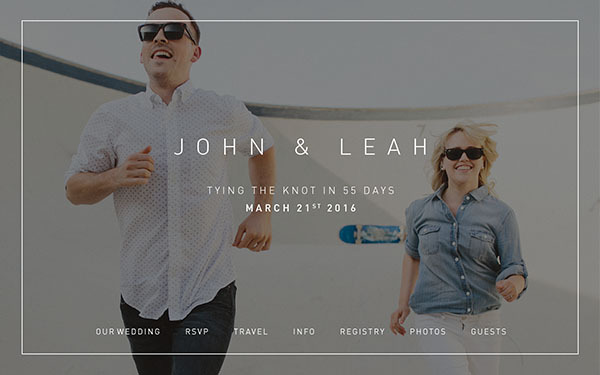 Collect your guest’s photos through our simple photo uploader. 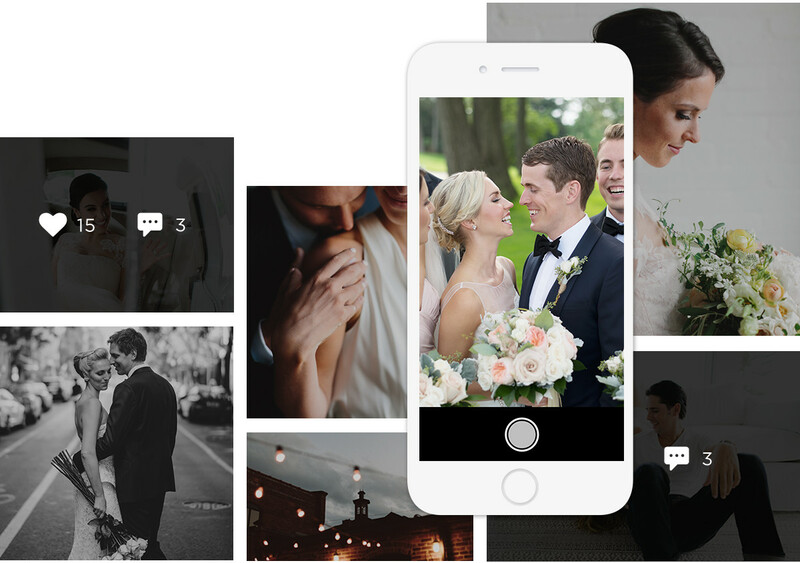 Wedly is your personal and private place to store all those amazing memories. Stay connected with your guests to share important updates. 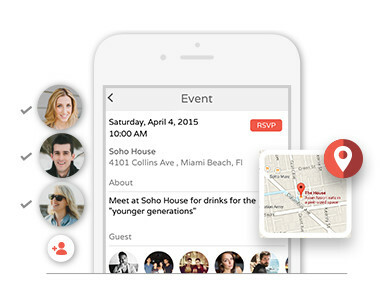 Allow guests to re-connect with old friends through wedly’s built-in messenger. 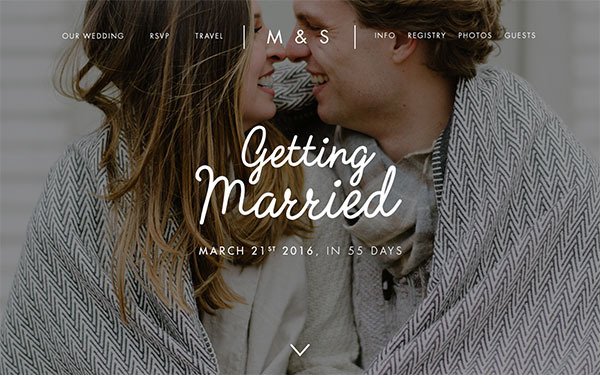 From RSVP’s to maps and directions, to your gift registry. It’s all in one place for your guests. You're invited! 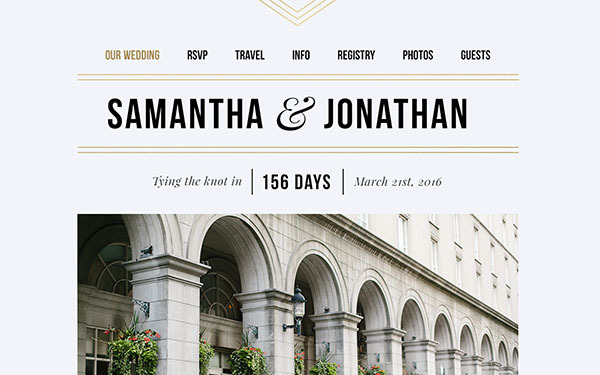 I am using this custom app for our wedding. We want you to join! 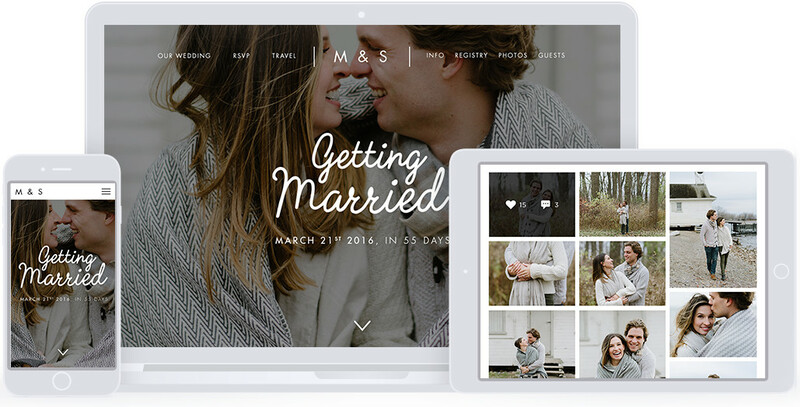 Use it to share photos and find details from all our wedding and engagement events. We're excited for all your photos and stories - thank you for being part of our journey. Please download the app and share all your photos from our events. Can't wait to have you join. Thanks, see you soon! !